What will wearable devices bring to marketers when the Google Glass and Oculus Rifts of today becomes as normal and mainstream as mobile devices in the next few decades? 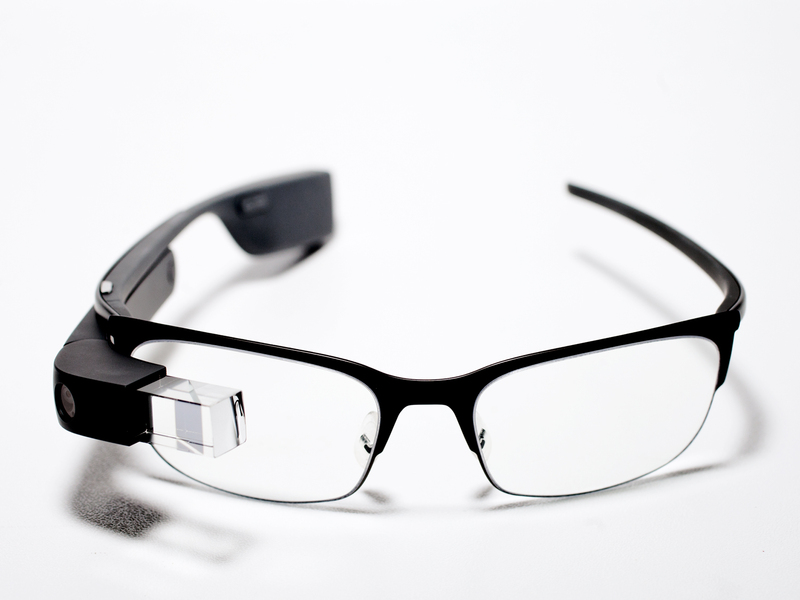 After trying the Google Glass device, I can’t say I’m sold on the marketing value of this iteration. It was hard enough to look around without the data-overload and inability to properly walk at the same time. However, I think this may be the direction we are heading in. For example, the photo-taking ability was convenient and had value. Ads that impregnate themselves within the photo and are then enable the consumer to get free hard-copy prints could be valuable for the advertiser and the consumer. As the competition for consumer spend increasingly seeks out new and first mover advantage channels, the need for us as marketers to capture user attention before consumers even know they want to buy an item becomes a murky battlefield and one to be continually be aware of.